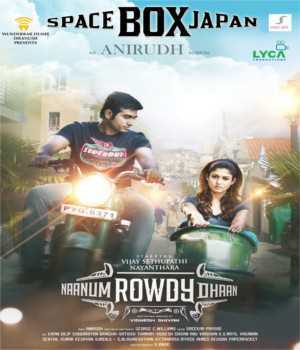 Naanum Rowdy Dhaan is a Tamil romantic action film written and directed by Vignesh Shivan. The film features Vijay Sethupathi and Nayantara in the lead roles. Produced by actor Dhanush under his banner Wunderbar Films and Exciting music composed by Anirudh Ravichander.